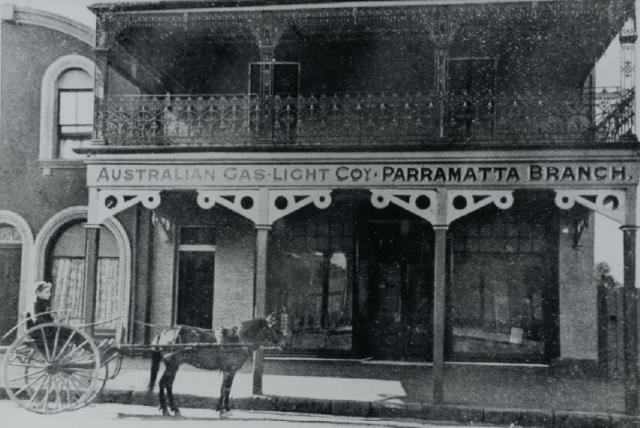 The Australian Gas Light Company was established by private interests in New South Wales on 7 September 1837 to light the streets of Sydney with coal gas. This is Australia’s second oldest company to be listed on Australian Stock Exchange. Australian Gas Light Company has expanded businesses in all Australian states, as well as in Chile, China and Poland. The lights were turned on in 24 May 1841 to celebrate the birthday of Queen Victoria. Within next two years there were 165 gas lamps in the city - 14 Government lights, 11 Corporation lamps, 106 Publicans’ lights, and 34 Private lamps. 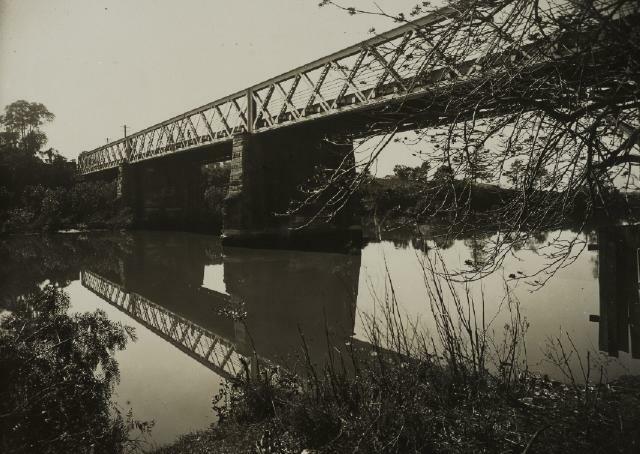 · Photos from Local Studies and Family History Library, Parramatta Heritage and Visitor Information centre.